Indian Railways is one of the world’s largest railway network comprising 115,000 km (71,000 mi) of track over a route of 65,808 km (40,891 mi) and 7,112 stations. Do you know these facts about Indian railways?? 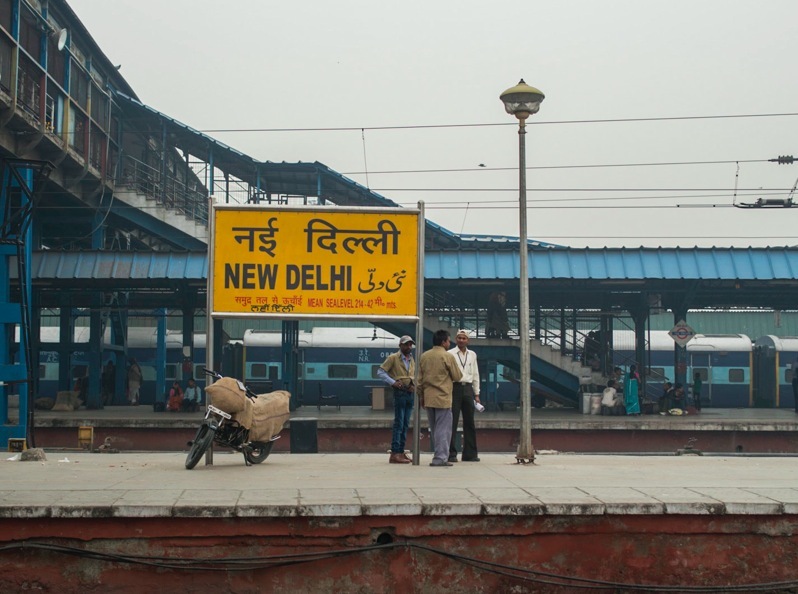 1).The New Delhi Railway Station has secured a place in the Guinness Book of Records for having the world’s largest Route Relay Interlocking System. 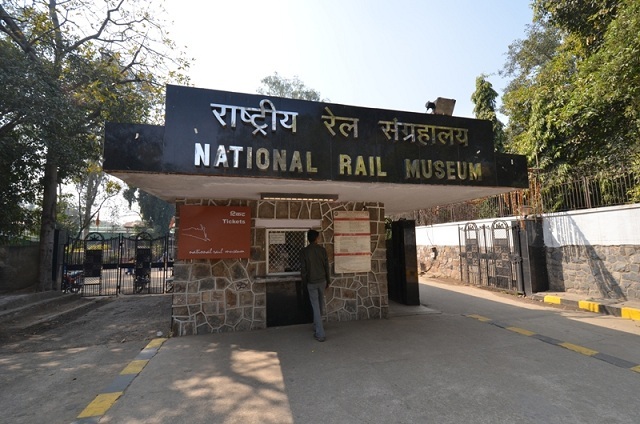 2).The Rail Museum in Delhi is the largest in Asia. 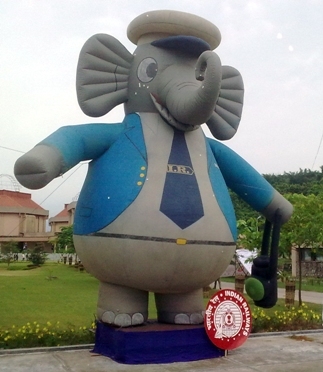 3).Indian Railways has a mascot – Bholu, the Guard Elephant. 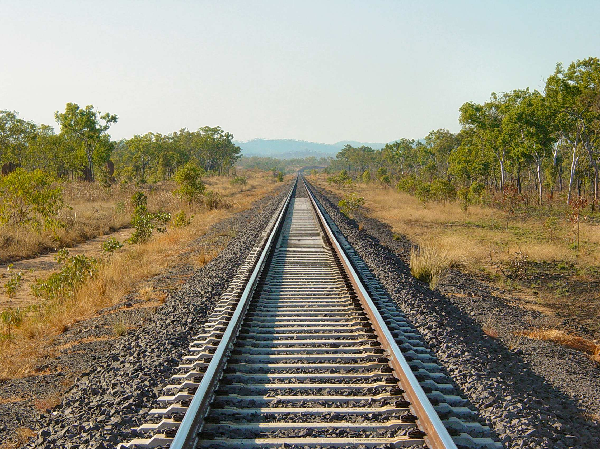 4).If the tracks of Indian railways were to be laid out, they would circle the earth almost 1.5 times. 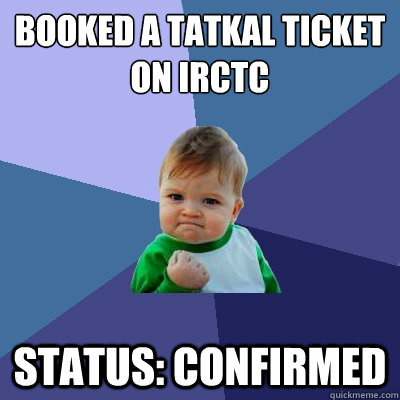 5).The IRCTC website gets approximately 12 lakh hits per minute. 6). 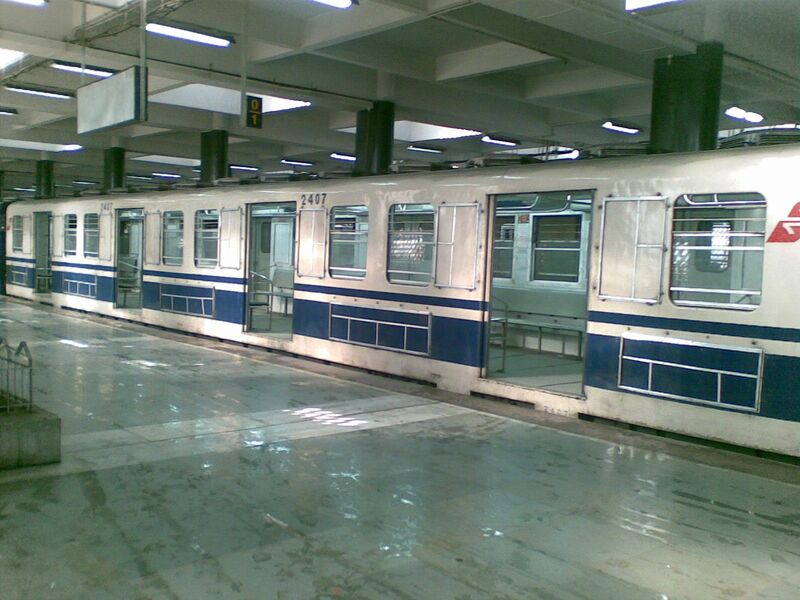 Calcutta Metro is the first underground metro railway system in India. 7). 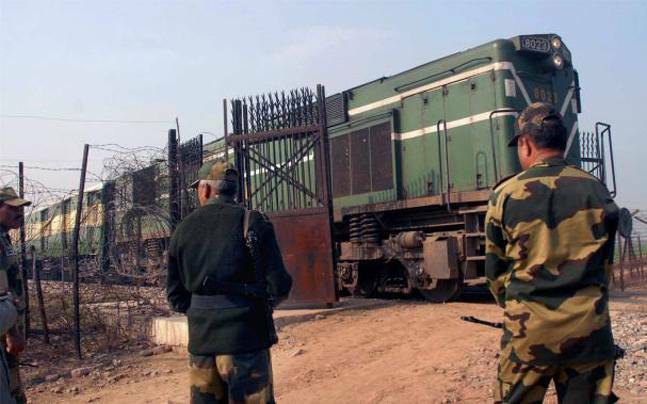 Samjhuata Express was first international border train in India. 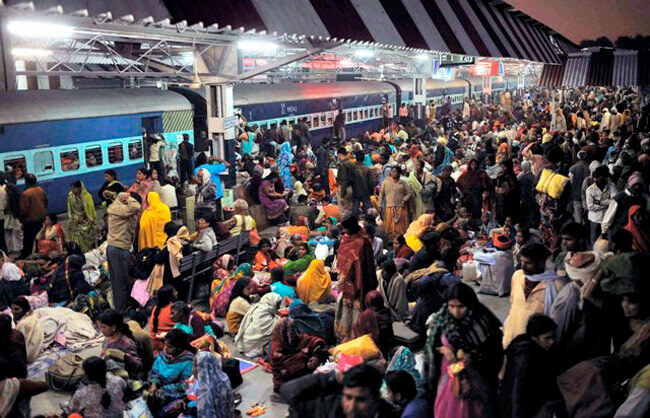 8).Indian Railways transports almost 2.5 crore passengers daily. Want to add more facts to it? I am proud that our Indian railways is the largest in world.